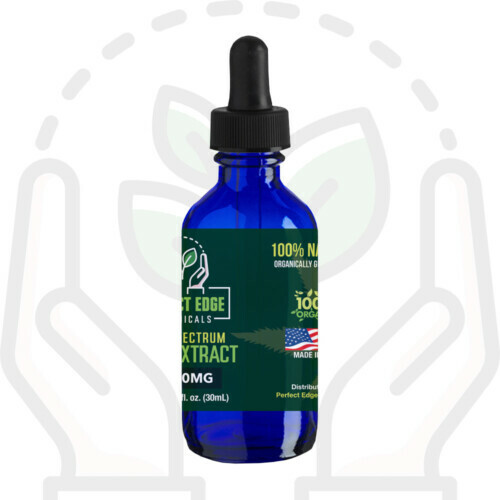 1000mg Full Spectrum Hemp Extract Tincture. 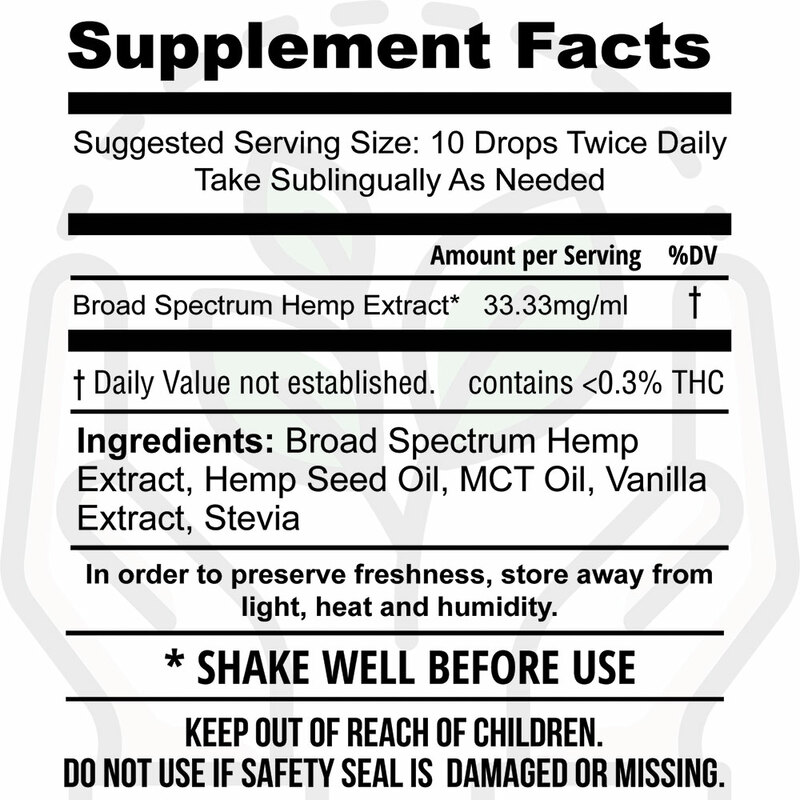 The highest quality 1000mg Full Spectrum Hemp Extract Tincture produced in the world. Our concentrated Hemp Extract originates from hemp genetics grown in the United States. 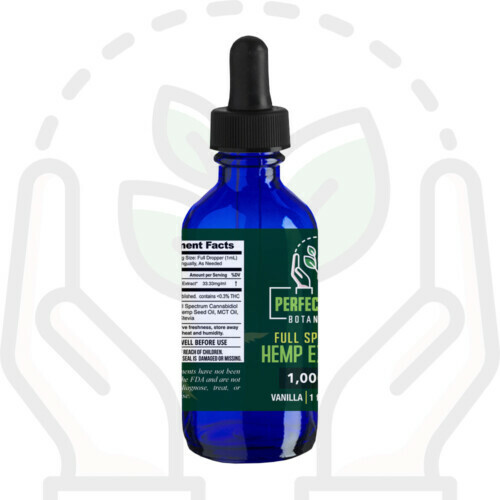 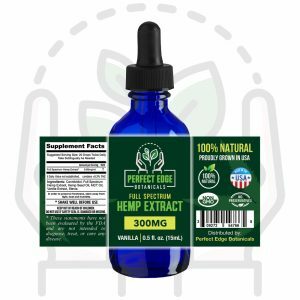 Our 500mg Full Spectrum Hemp Extract Tincture has become very popular with athletes around the world to assist in their recovery. This product is laboratory tested.